We are happy to release the new version 7.0 of Blackberry. Version 7.0 can be downloaded from the Blackberry Appstore. The images in your folder can be viewed in a gallery format. 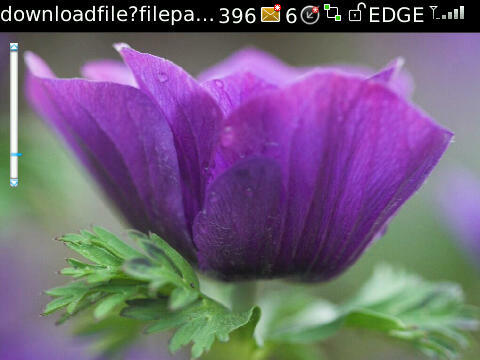 From the blackberry menu, click “Gallery” Menu Item, when you browse through folder that contain images. All the images in the folder will be displayed in a gallery view. Click on an Image from the Gallery to view the full picture. 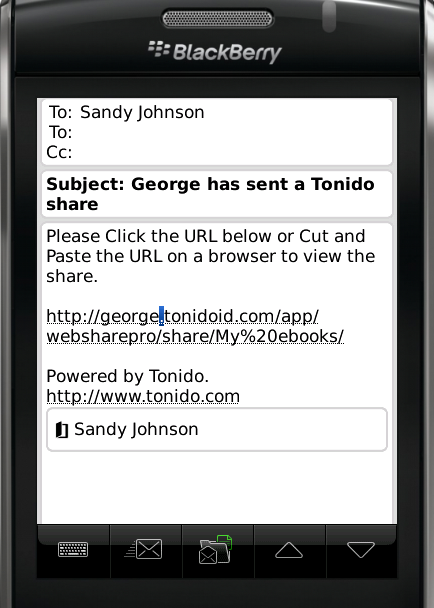 Your guest accounts from the Tonido Server or TonidoPlug can now access their shares through Blackberry. From the login screen, enter the admin URL. For example, http://jim.tonidoid.com where “jim” is the tonido admin. In the account box enter your Guest Account Name followed by the guest password. Your guests now have direct access to their share files and folders through blackberry smartphone. Additionally, some specific network issues have been fixed. As always, you must update your Tonido to latest version. All this functionality is provided free of course without any sort of catch. No Ads, No “use X times a month”, No fee and No Gimmicks. We, however, do ask you to add reviews and ratings to the Appstore and let us know your feedback on how we can improve the app via our Forums. It would also help if you spread the word! We are happy to release the new version 6.0 of Blackberry. Version 6.0 can be downloaded from the Blackberry Appstore. The long awaited music play supported is added to this release. You can now hear music stored on your hard drive through Tonido running on your personal computer or TonidoPlug. Currently the following file types are supported mp3, wav, wma, m4a, ogg, flac. 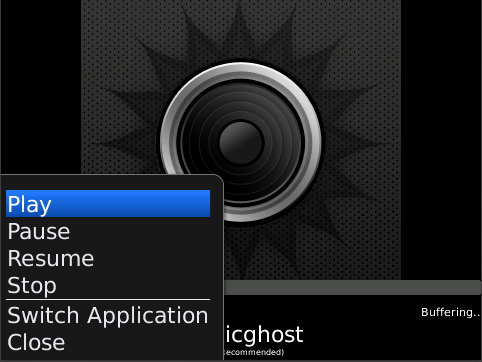 You will require Blackberry OS version 5.0 and above to enjoy this feature. You can use Blackberry desktop manager to update your Blackberry smartphone OS to 5.0. For better user experience, depending on the connection type and bandwidth the compression quality and bitrate are automatically set. Sit back and enjoy. We are happy to release the new version 5.0.0.0 of Blackberry. This release can be downloaded from the Blackberry Appstore and addresses several important updates. Blackberry app will automatically detect if Tonido server is in the same local network and will use the local IP address for much faster access. However, if Tonido server is no longer running in the same local network then blackberry app will automatically start using remote address to access the Tonido server. 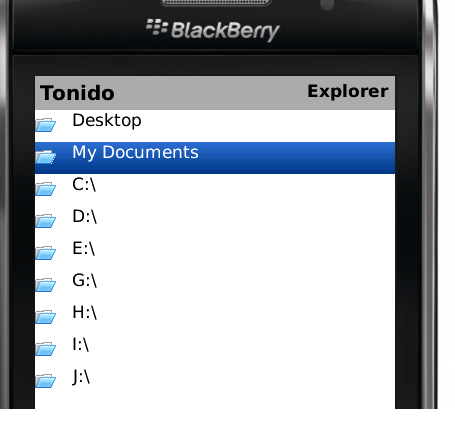 Blackberry app can now access the Tonido Favorites feature and retrieve the files and folder that have been tagged as favorites. You can also add a file or folder to the Default favorites list. You can now access files stored in your computer or TonidoPlug that are named in languages other than English. However, some East Asian languages need additional font support that must be downloaded from blackberry or your service provider and installed on your Blackberry phone. We are happy to release the new version 2.0.0.0 of Blackberry. This release can be downloaded from the Blackberry Appstore and addresses the following issues. Depending on the configuration of a customer’s BB device and network some of the network options was not available. In order to accommodate this network issue, Tonido app will explicitly look for the network connection methods in the following order WiFi, WAP 2.0, BES/MDS, and Direct TCP/IP. 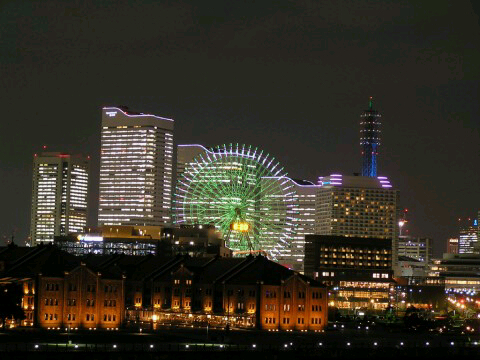 You can download a file from your PC or TonidoPlug and save it to your smartphone for offline viewing. The “My Downloads” link from the menu will open the folder within your BB device where all files are downloaded. As always, we would like to hear from you. 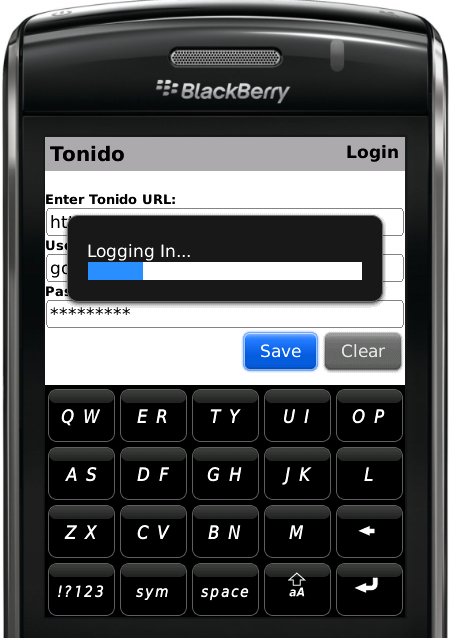 This release addresses some of the issues that prevent a user from logging-in using Tonido for Blackberry. After investigating the login issue, we found that some models of the blackberry smartphone stored and read the cookies differently when compared to other models. Version 1.0.0.6 will handle these differences in cookies. The above path is case-sensitive. Blackberry will prompt you to replace the existing version. Click ok to install the new version. Blackberry will prompt you to restart your phone. Tonido is going fully mobile! We just recently announced our Android app, and now we are excited to announce a Beta release of our Tonido native application on Blackberry . So what can you do with the blackberry app? 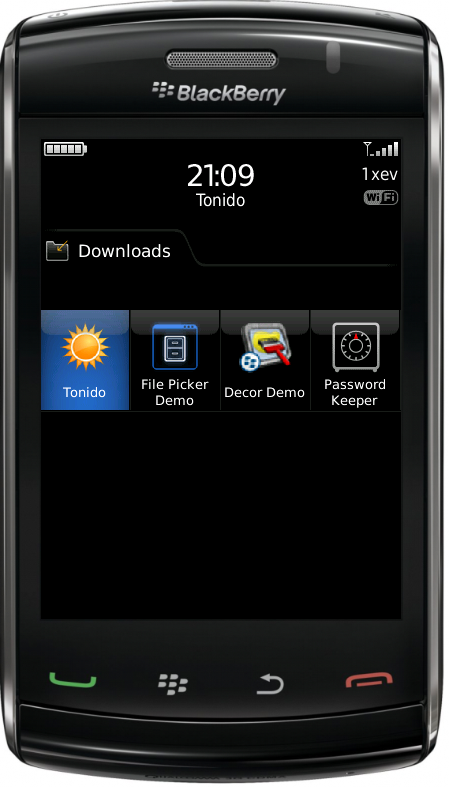 Browse through the files and folders of the remote computer that has Tonido installed. You get full access to the entire computer. Open and view most common file formats including images PDF, Word (DOC, DOCX) , Excel (XLS, XLSX), PowerPoint (PPT, PPTX), Text (txt) etc. 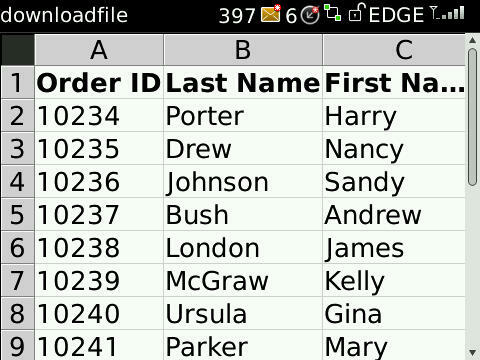 After viewing files, you can even download it and save it locally in your blackberry for quick offline access. View all your pictures remotely. Pictures can then be shared via Email/MMS. 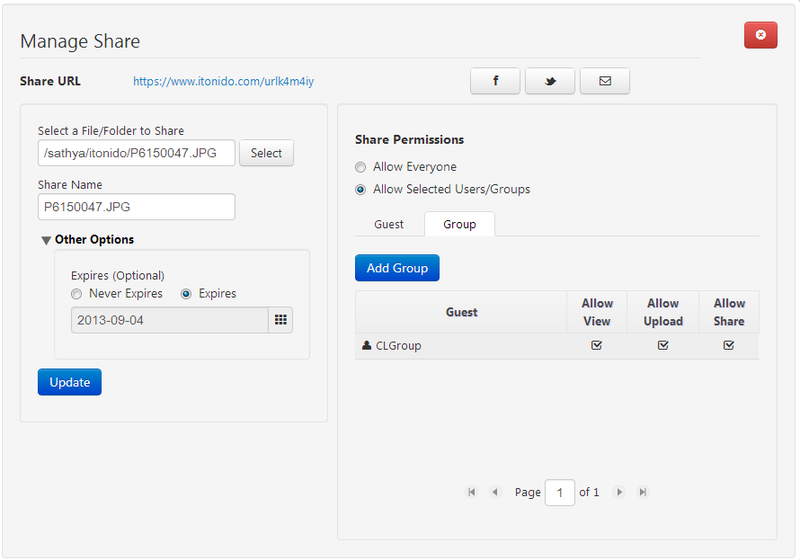 If you have Webshare or WebsharePro installed, you can quickly share any file or folder and get a link to that file or folder. This link can then be emailed to anyone to share instantly. 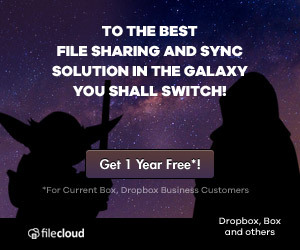 Share your Folder Link via Email Instantly! To install the Tonido Blackberry beta (version 1.0.0.1) on your blackberry mobile, open the link http://patch.codelathe.com/mobile/blackberry/tonido.jad on your blackberry browser. 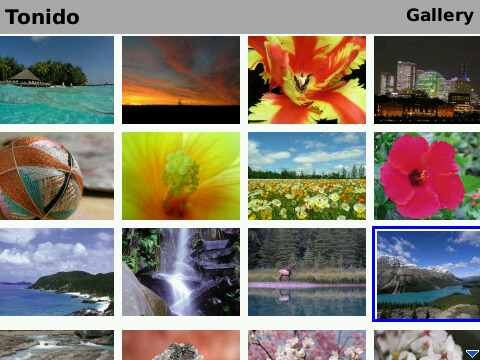 Click download and install Tonido on blackberry. We tested the app on Blackberry Curve, but we expect it to work on other blackberry mobiles. If you have problems or feedback, please let us know via our forums.